Change is an opportunity for transformation and success! We Value Integrity, Respect, Excellence and You! Thinking about throwing a job fair? Let us host it for you! Downsizing? Restructuring? 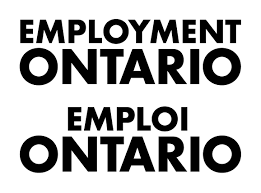 We offer mobile services to help laid-off clients kick start their road to re-employment.